Hey Juneau bike enthusiasts, family cyclists and two-wheeled spoke officenodos! Juneau Rides celebrates its 2nd 2017 Free Bicycle Registration. Please Join us on Saturday 5th at Twin Lakes from 12 – 4:00 during the Rotary Derby – Look for our tents and we will help you join our new anti-bike-theft community! The folks at Juneau Rides are passionate about preventing bike theft and YOU can help! Children spotted wearing helmets while riding any wheels can win a free Coppa icecream coupon! Volunteers are always welcome! Our Project 529 Free Bicycle Registration is based on state-of-the-art smart phone app technology designed by X-Box ceo J Allard, and we have offered this new system to JPD to develop a comprehensive anti-bike-theft community. The Project 529 app allows you to not only register your own bikes, but you can register a friend’s bike, report a stolen bike or report an abandoned bike. 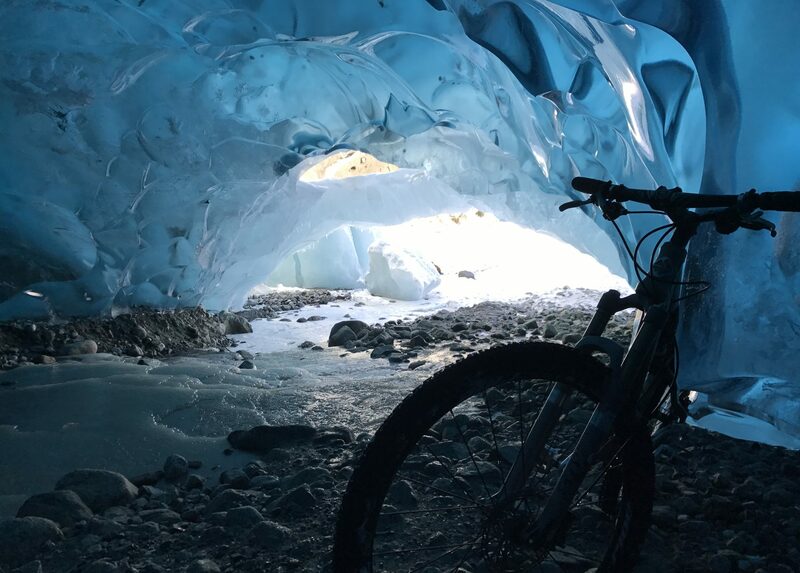 Cycle Alaska and JPD are proud to announce they are Project 529’s most northern partner and together they have become Alaska’s first official 529 Registration Stations. Cycle Alaska has bike registration kits and ABUS locks available for for immediate purchase. The Team at Cycle Alaska are eager to assist you year round with your questions regarding Project 529 Registration.Their team can help you locate your bike’s manufacturers serial number, upload photos and help you apply your indestructible 529 Shields.